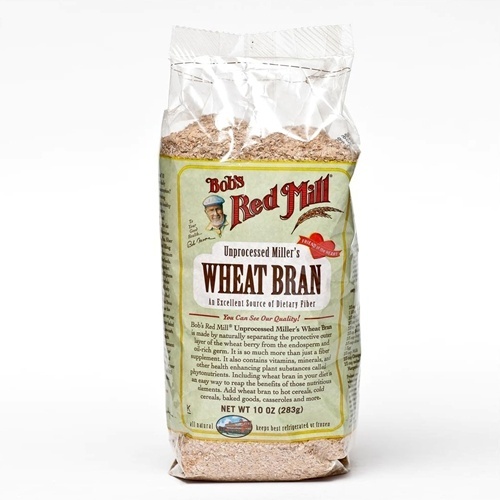 Bob’s Red Mill Unprocessed Miller’s Wheat Bran is made by naturally separating the protective outer layer of the wheat berry from the endosperm and oil-rich germ. 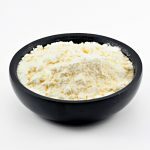 It is so much more than just a fiber supplement. It also contains vitamins, minerals, and other health enhancing plant substances called phytonutrients. 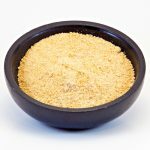 Including wheat bran in your diet is an easy way to reap the benefits of those nutritious elements. 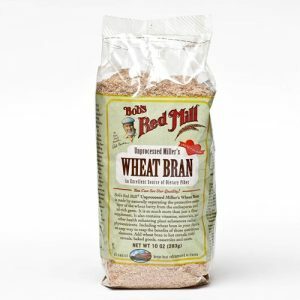 Add wheat bran to hot cereals, cold cereals, baked goods, casseroles and more.